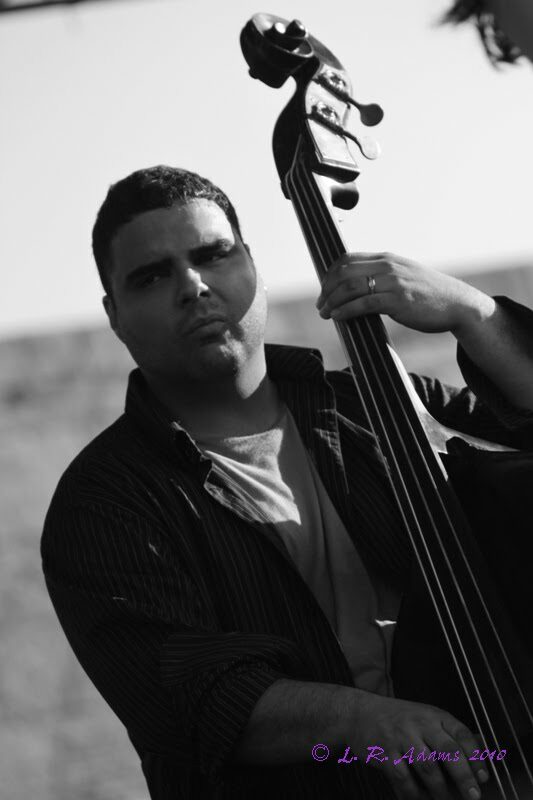 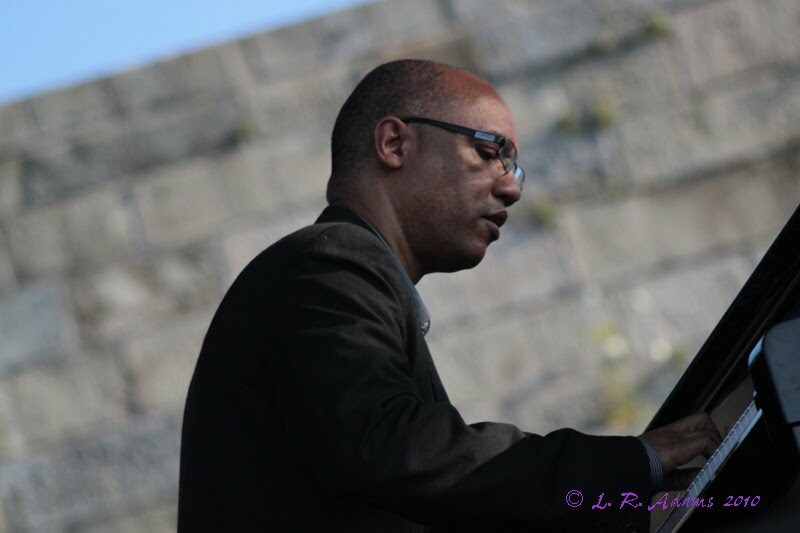 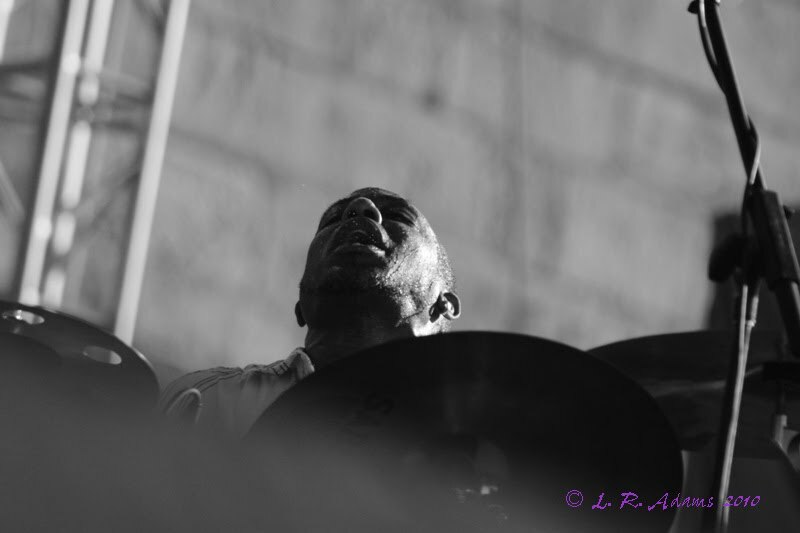 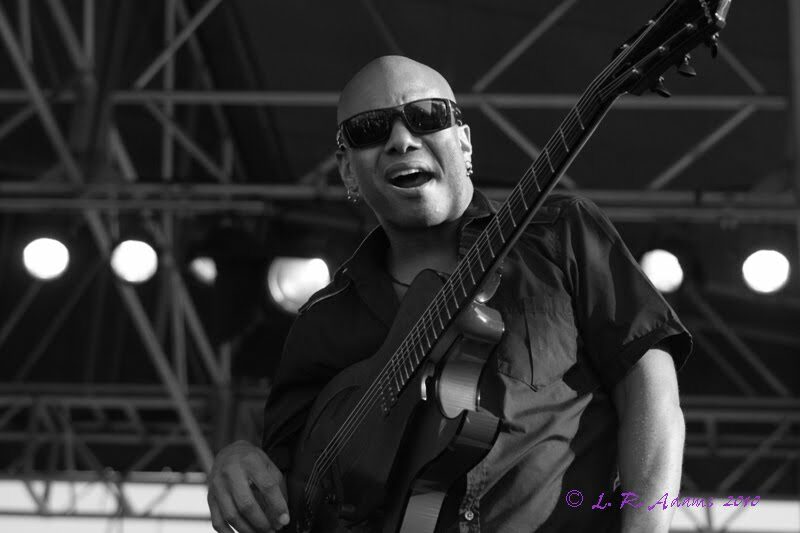 The 2010 CareFusion Newport Jazz Festival came to a close with a set of smooth jazz. 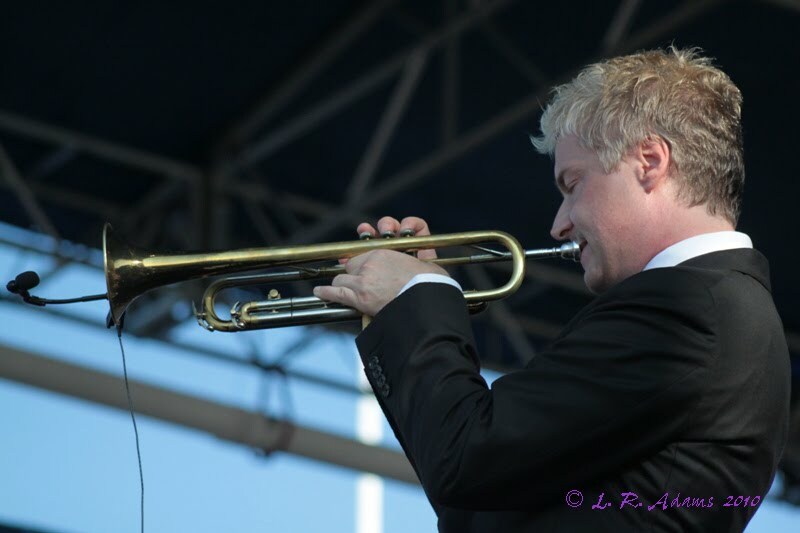 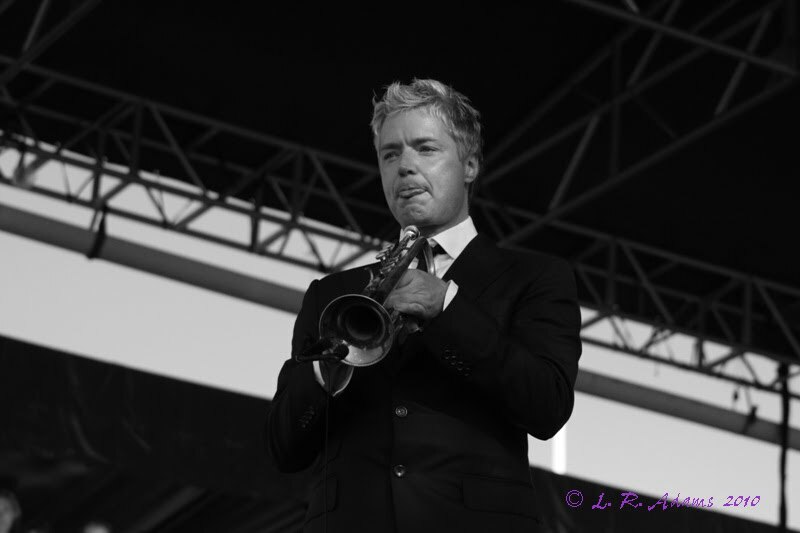 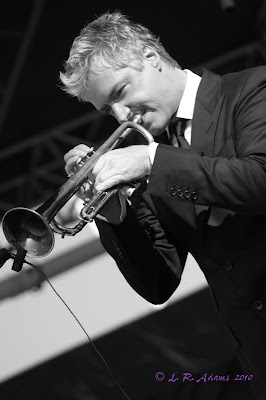 Trumpeter Chris Botti took the Fort Stage and dazzled a welcoming crowd. 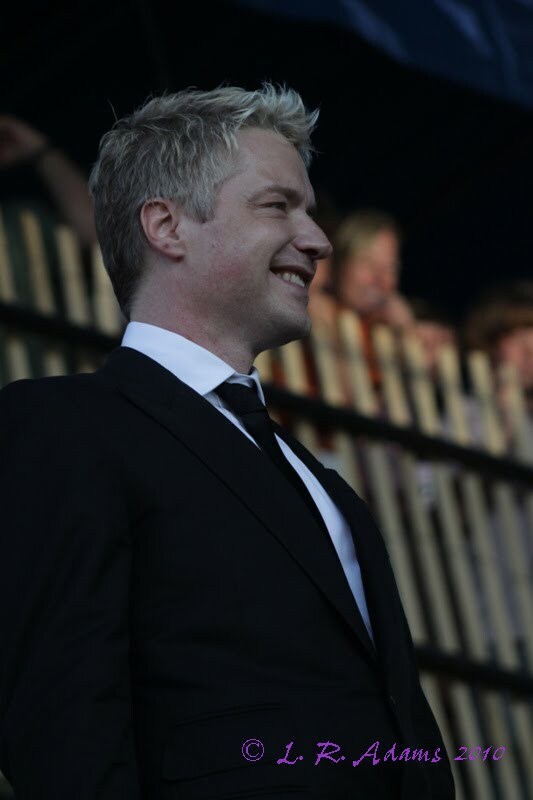 Especially welcoming was a lady behind me who declared to all those around her how handsome she thought he was. 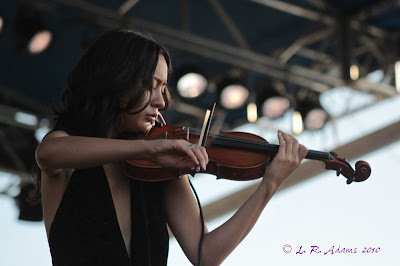 Botti was joined on-stage by a stellar band and special guests, violinist Lucia Micarelli from HBO's Treme who played beautifully and veteran R&B powerhouse Lisa Fischer who's always terrific. Both ladies seriously kicked things up a notch. 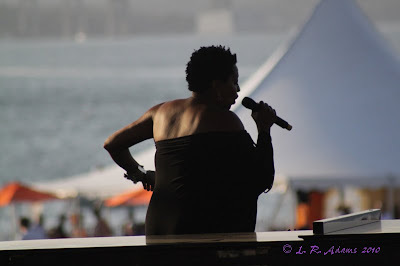 It was a great weekend of music and judging by the content looking, happy audience, they seemed to be of the same notion.